Full loaded with the NZ plate set. 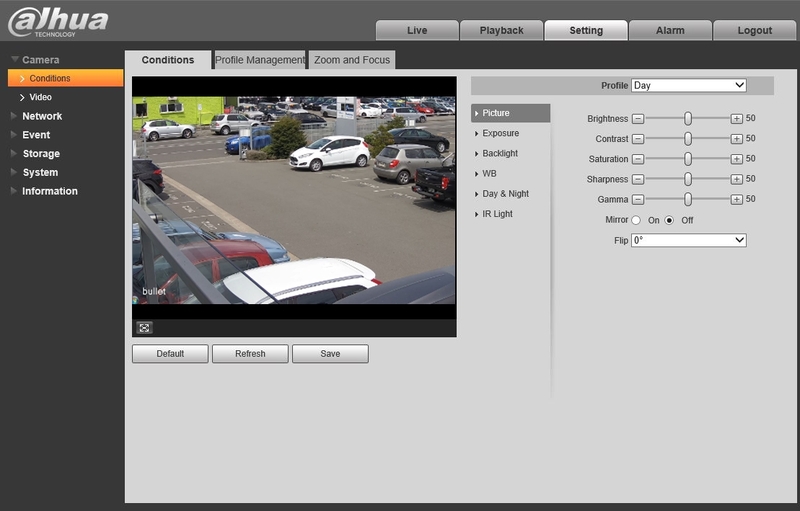 Loaded and fully licenses with the NZ version of Dahua license plate algorithms. These have been tested and designed for NZ plate character sets. When a license plate is detected the characters are indexed as searchable character strings. These can then be viewed graphically or searched by text. A white and black list can be created which can trigger alarm ouputs, emails gate release etc. This camera is capable of encoding H.264, H.265 & H.265+ streams. H.265 encoding will use half of the bandwidth to that of H.264 meaning that is requires half the disk space and half of the network bandwidth for the same quailty image. H265+ has a three fold saving on H264. When recording H.265 the NVR must also support it. A wide aperature 50mm varifocal lens is included. 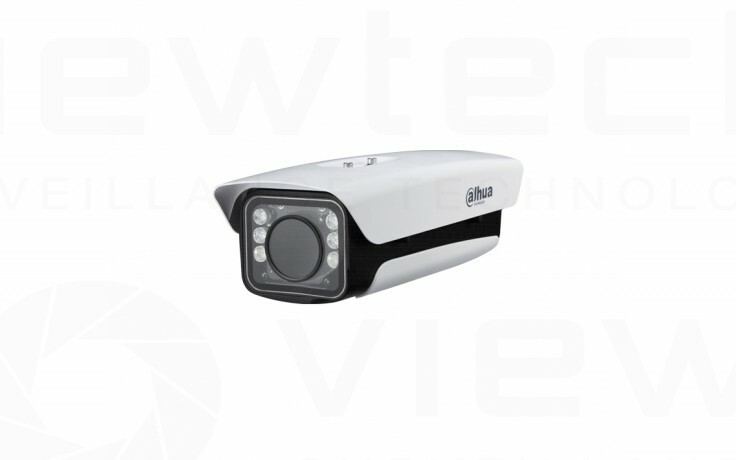 Suitable for the ANPR detection and recognition in low speed environment (<60Km/H), such as parking, access control and urban street.